Serving the Greater Monroe area for more than 30 years! 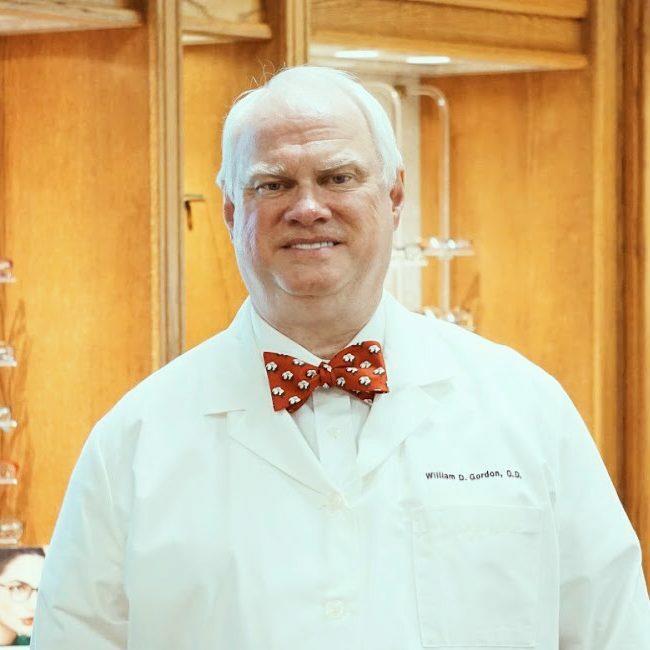 Dr. William Gordon, Dr. James Lamar and our staff at Family Eye Care believe in looking at the big picture when it comes to your eye health, so we take the time to get to know you, your eye care history and your vision needs. 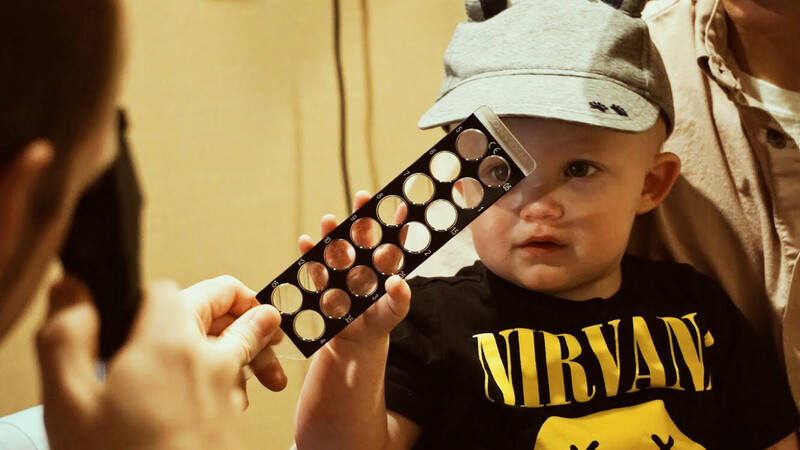 Our doctors know that getting the right prescription involves balancing several factors, including clear eyesight, visual efficiency and your ability to process visual information seamlessly. 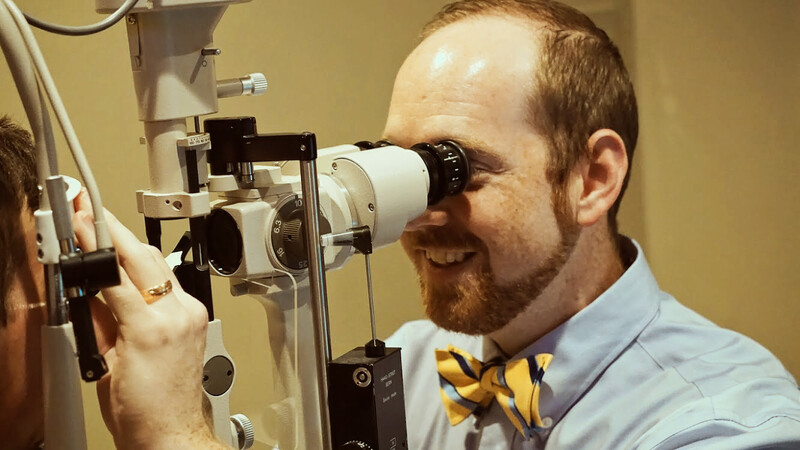 Whether you need a routine eye examination, an eyeglasses fitting or treatment for eye disease (such as glaucoma or macular degeneration) or eye surgery (such as LASIK or cataract surgery), Dr. Gordon and Dr. Lamar will provide you with the best care, advice, options and follow up. With an office in Monroe, Dr. Gordon has been serving the Greater Monroe area for more than 30 years. 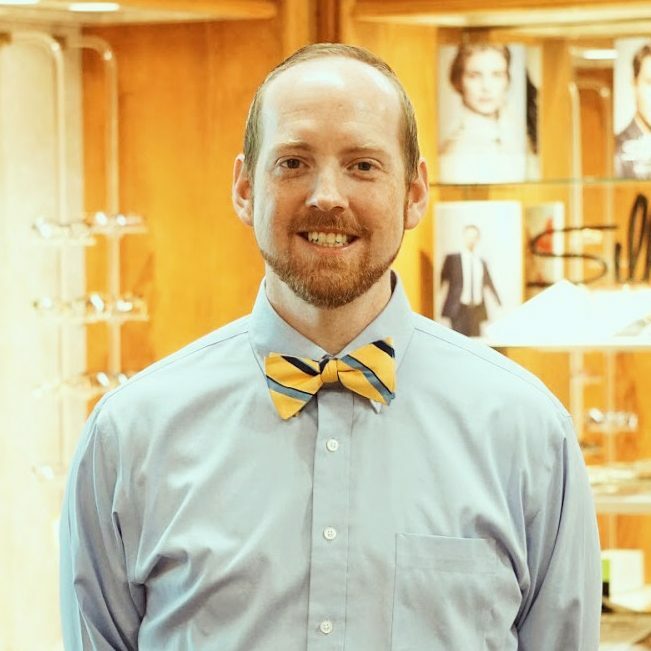 Schedule an appointment with our office today to see how we can help you get the best care for your eyes. 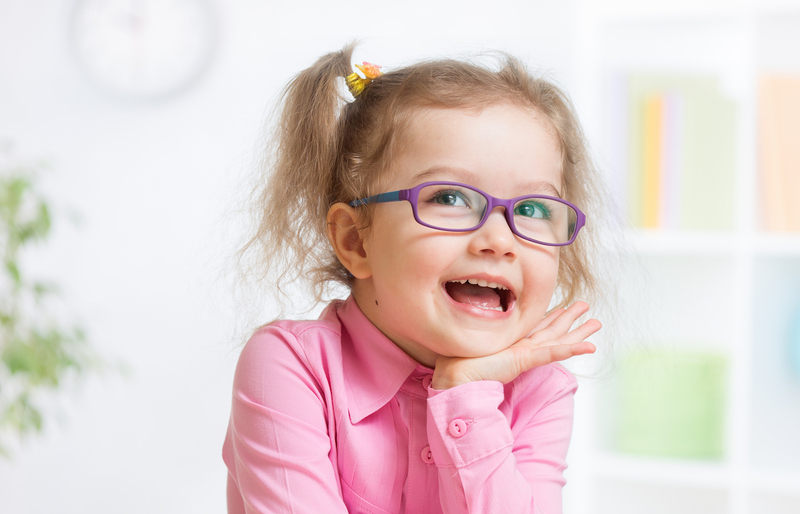 Looking for an Optometrist in Monroe, LA?